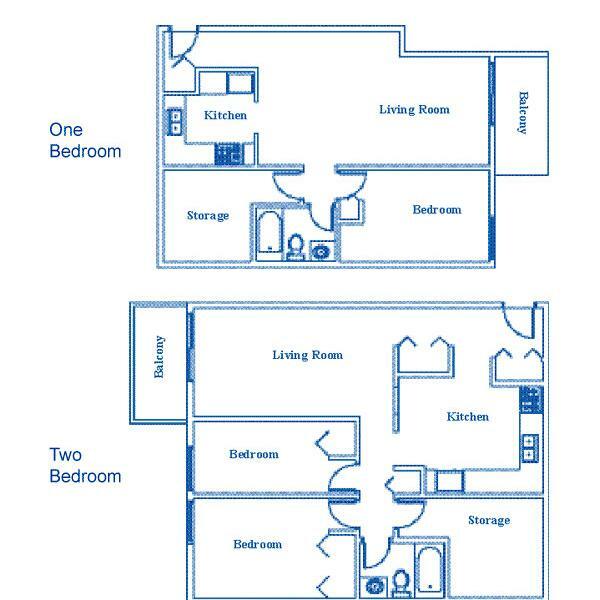 Suites include a fridge, stove, window coverings, balcony or patio, and an ensuite storage room. 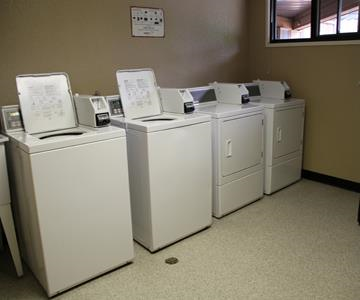 Inglewood Terrace Apartments is a well-maintained adult building offering onsite laundry facilities, and underground parking. 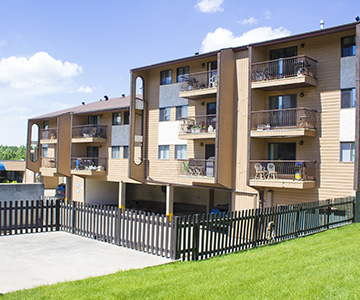 Inglewood Terrace Apartments is located close to bus routes, shopping, Taylor Drive, hospital, bike trails, and all amenities. 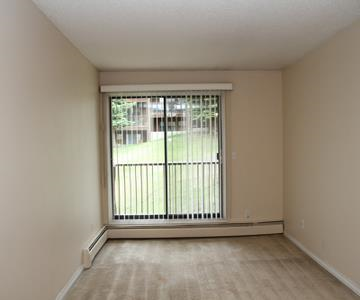 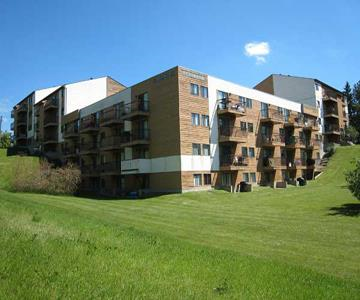 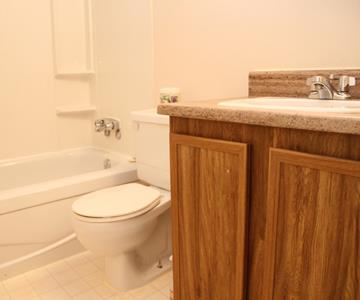 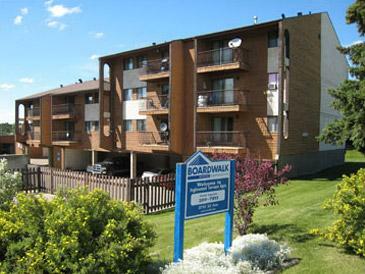 It is within walking distance to Red Deer College and 15 minutes to Downtown. 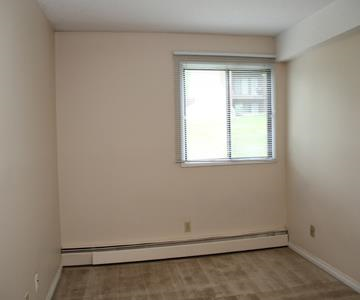 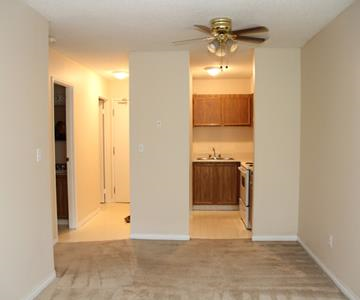 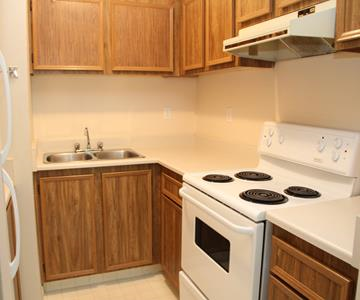 Heat, water and one parking stall (underground or outside covered) are included in the rent.